Houses, apartments and town houses have been known to get snatched up super quickly due to residential school zones. So what happens when these school zones change? The South Australian Government have just released that they are going to be changing the school zoning for Adelaide High School as well as the new Adelaide Botanic High School due to both schools needing an ease in capacity. The west side of the previous zoning has been wiped out, with suburbs like Glandore, Black Forest and Torrensville being affected. This can have many impacts, not only on the family’s education plans but also the housing market, as many parents choose their residential address based on school zoning. The new $100m Adelaide Botanic High School is the state of attraction at the moment, with the first enrolments commencing in term one earlier this year. Focusing on science, maths, technology and research, Adelaide Botanic High School aims to be a modern and environmentally friendly learning environment for students to interact and engage with contemporary learning styles. 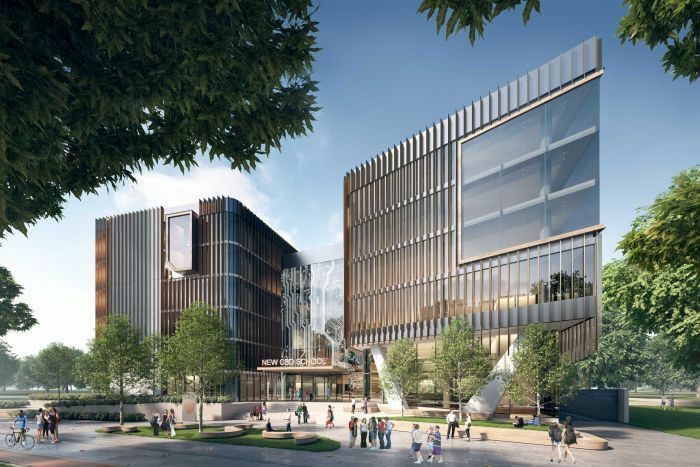 This new high school will become a vital part of Adelaide CBD’s education precinct and is in close range of two of South Australia’s major universities. Along with Adelaide High School, Adelaide Botanic High School is situated in the CBD and has attracted many students who live within the high-end suburbs in the outer city. Some families who were planning to purchase or rent within these school zones to allow their children to attend Adelaide High School or Adelaide Botanic High School, would now prefer to relocate somewhere else for the sake of their children’s education. Parents who have already made their investment with the intention to have their kids attend these schools, have become disappointed and frustrated that this may no longer be the case. This can certainly limit some family’s choices in where their kids will attend high school, especially for those who’s second option was a private school closer to home and applications for next year have already closed. There is a risk that capital growth may slow down in these suburbs affected by the school zoning changes, which can not only affect the families who moved in that area due to the school zoning, but also the other residents within these areas that are either renting out or buying property and were aiming to seek a financial gain from their purchase. Families and couples thinking of their children’s futures may opt to live elsewhere, and where a suburb that has once been popular to gain easy rental income and capital growth, may now not be so attractive to purchase. 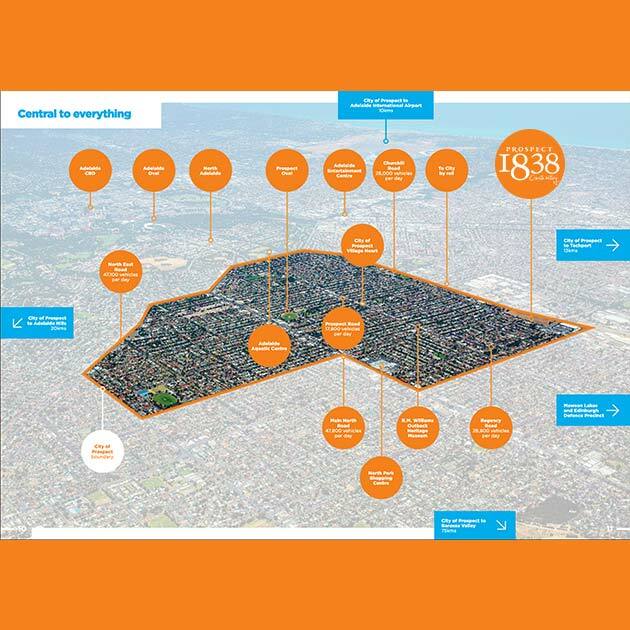 Luckily, Prospect 1838’s new townhouses are still within the Adelaide high school’s zone areas which makes the residential area exceptionally strong within the real estate market. Parents can feel secure when purchasing their new home and knowing that their investment is spent wisely. 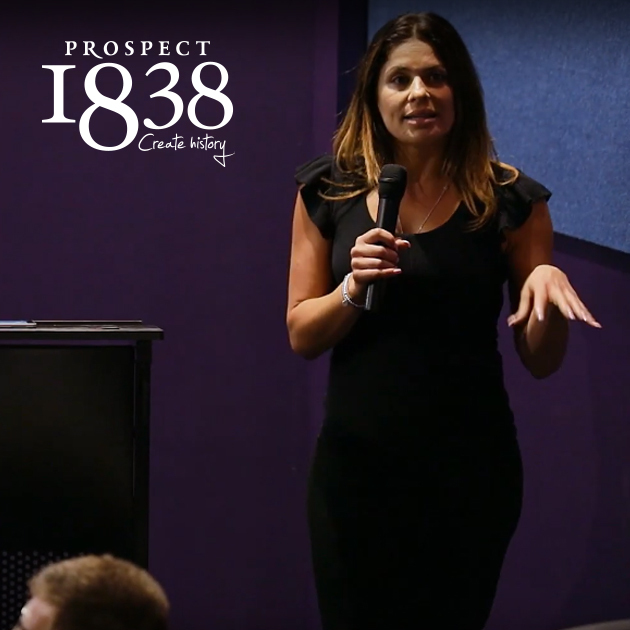 Families are opting for smaller homes in better suburbs, and with Prospect 1838, their children will have the opportunity to attend Adelaide High School or Adelaide Botanic High School, as well as a multitude of other schools around the area, such as Prospect Primary and Blackfriars Primary School. 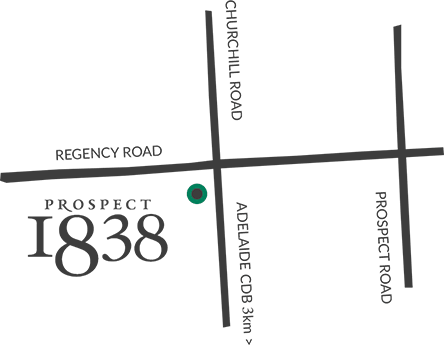 Not only is Prospect 1838 within the school zone of the Adelaide CBD high schools, the brand new townhouses are also minutes away from Prospect Road’s thriving café culture, Churchill Shopping Centre and down the road from Islington train station. 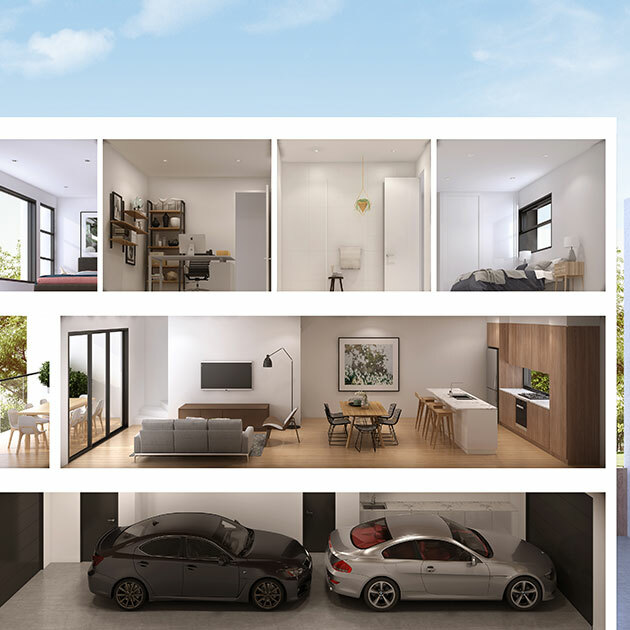 Prospect 1838 townhouses allow residents to buy into the housing market at an affordable price, with the benefits of low maintenance, stylish and modern homes which are incredible for capital growth or rental income if you’re looking for a future investment.